Having lost his own family, a man devotes his life to protecting his new family and the person that becomes his 'sister'. 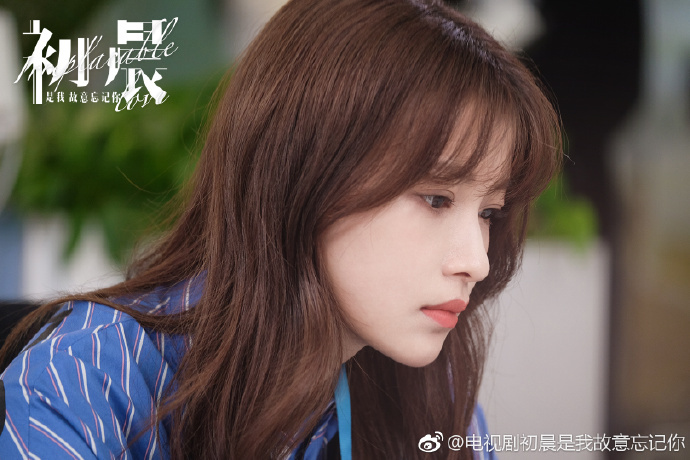 Li Chuyao (Sun Yi) comes from an ordinary family. She has a very close relationship with her young brother named Chu Chen. Unfortunately, Chu Chen dies when the house catches on fire and their mother goes insane. Chu Chen's good friend Li Luoshu (Bai Jingting) moves in with the Li Family to take better care of them and even assumes the identity of Chu Chen. His arrival brings a glimmer of hope to the family that is on the verge of a breakdown and things start to get better. 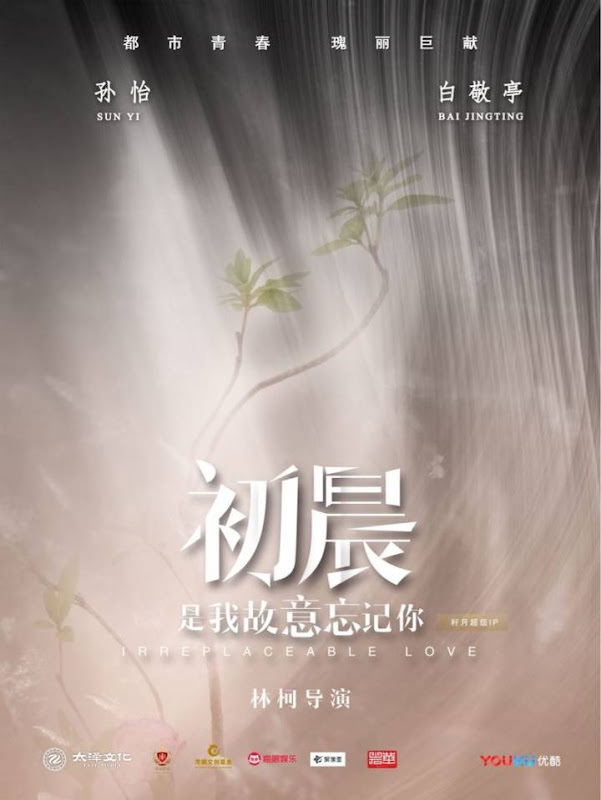 Li Chuyao begins to experience how it's like to be in love when Han Zimo (Zhu Jiaqi) walks into her life and actively pursues her, but her decision to open up to him leads to dire consequences. Furthermore, Li Luoshu finds it hard to come to terms with his own feelings for his sister. After the Han family betrays the Li family and leaves Li Chuyao to shoulder their debt as Han Zimo's future wife, Li Luoshu gets gravely injured while trying to shield Chuyao from angry creditors. 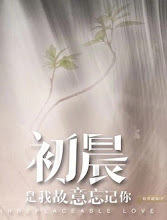 Chuyao manages to rely on herself to walk out of the darkest times in her life and doesn't think twice to stay with Li Luoshu even when Han Zimo reappears. Despite being in love, Luoshu and Chuyao are shackled by their responsibilities as siblings and they ultimately part ways. It is produced by Taze Media. Filming began on March 25, 2018. Filming took place in Hangzhou, China. Let us know why you like Irreplaceable Love in the comments section. Please also share these fun facts using the social media buttons below.